ABS released guidance to assist shipyards and barge operators: The Guide for Building and Classing Liquefied Gas Tank Barges with Remote Control and Monitoring of Essential Systems. The guide provides requirements for the design and construction of barges equipped with various degrees of automation, remote control and monitoring of essential systems supporting cargo management. The barges may be unattended and controlled primarily from the towing vessel’s navigation bridge. Natural gas as fuel has become an increasingly popular option for many shipowners looking to comply with environmental regulations and gain new operational efficiencies. 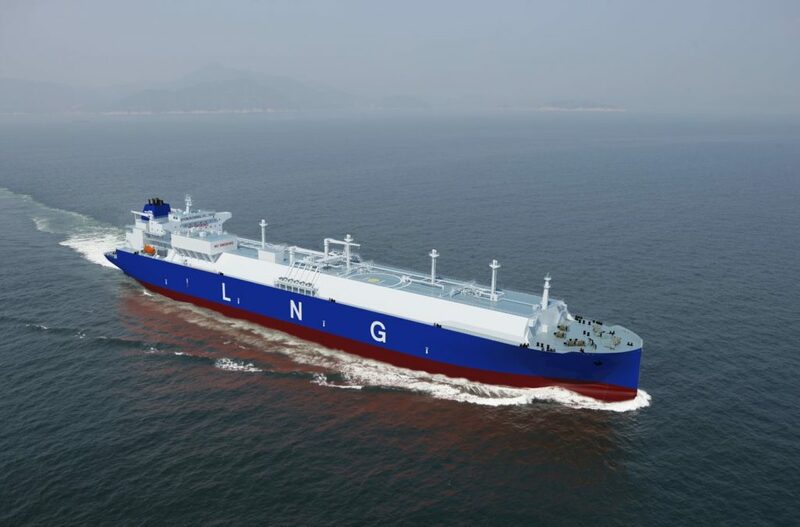 Liquefied gas tank barges are key to help expand the LNG supply chain and advance adoption of LNG as fuel. ABS offers regulatory and statutory guidance on projects related to LNG floating structures and systems, gas fuel systems and equipment, gas carriers and barges. “We are focused on developing practical guidance and solutions that respond to the challenges faced by owners and operators while ushering in new concepts and advancing the latest technologies,” said Patrick Janssens, Vice President, ABS Global Gas Solutions. Moreover, ABS has granted Approval in Principle (AIP) to two LNG powered designs from China’s Dalian Shipbuilding Industry Group Co (DSIC). DSIC’s designs include a 208,000 dwt bulk carrier and a concept 260,000 dwt Very Large Ore Carrier (VLOC). Both designs incorporate a Type C LNG fuel tank in the open area of the aft deck, which minimizes the influence on the arrangement of the deck house and increases cargo capacity.